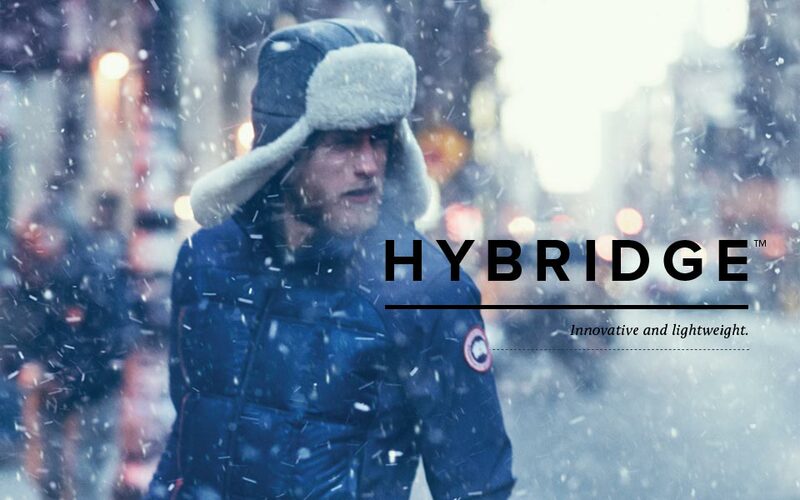 Canada Goose has some exciting things coming for Fall 2014; one of them being the HyBridge collection. 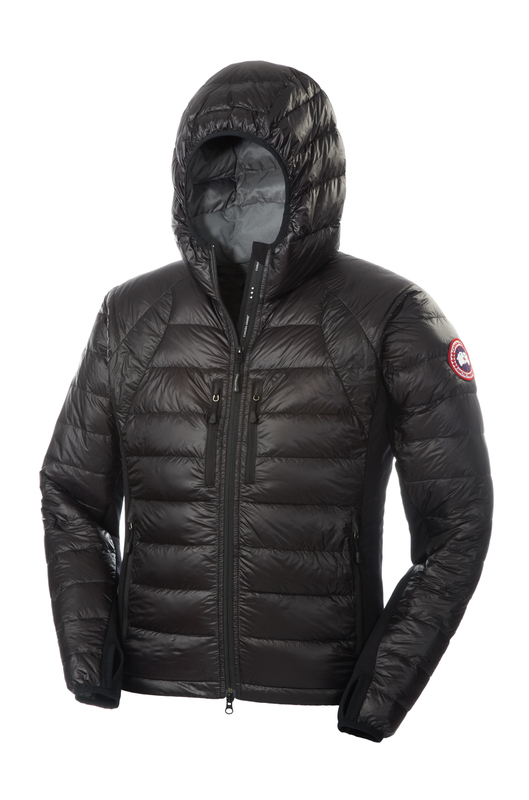 This technologically advanced outdoor preformance jacket is perfect for harsh, and light winters. Check out more images after the page jump, and check back with Ginza for updates.